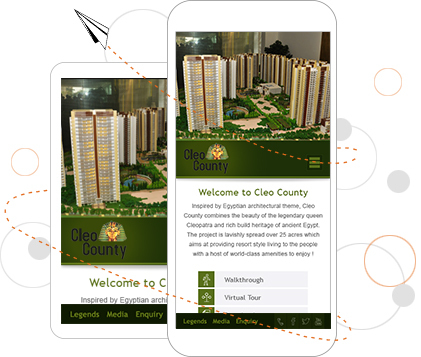 We have extensive experience of developing mobile websites which not only balance aesthetics and usability but also work on the widest range of mobile devices. Responsive layouts for Small Screens. Optimization of interface for touch screens. Optimizing images for mobile devices. Create web sites that work across different mobile browsers.